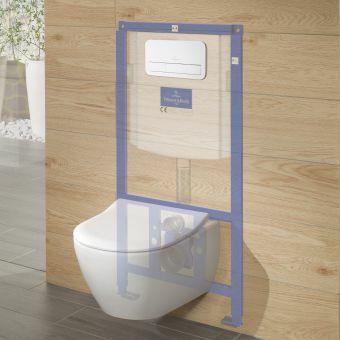 With the surge in popularity of the back-to-wall toilet, finding the perfect flushing system to match it can sometimes be a daunting experience. 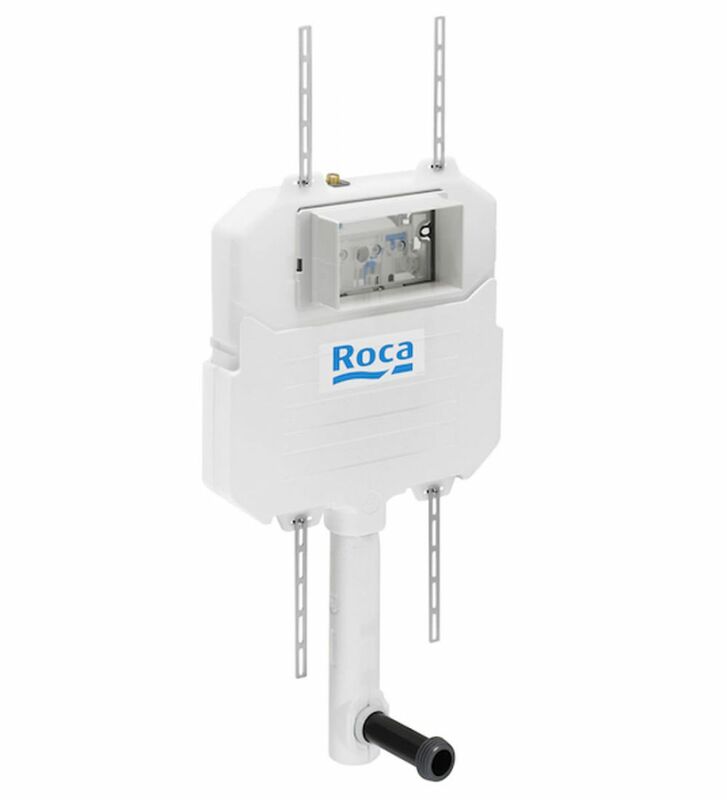 Roca has been making flushing systems for many years with their design team concentrating on producing long-lasting and dependable units. 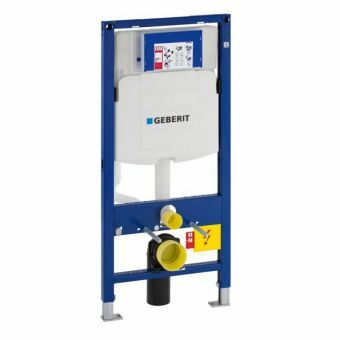 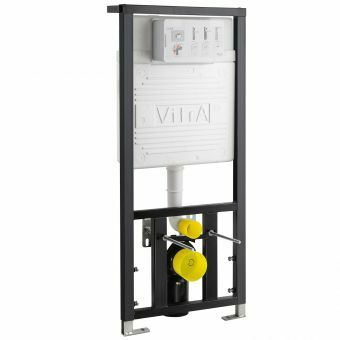 This concealed toilet cistern could be the solution to fitting a toilet into a confined space or tiny bathroom due to its minuscule depth of just 78mm. 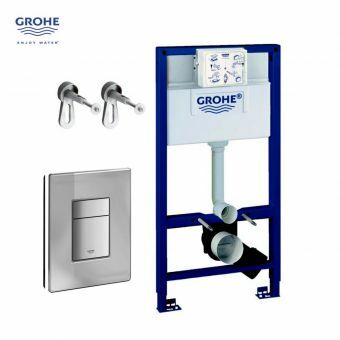 A multitude of options is available with a choice of no less than 3 flush volumes from the standard 6/3 litres to a miserly 4/2 litre. Ample flush pipe adjustment is on hand to allow for a perfect fit and although a flush plate is not included, we offer the four most popular styles from Roca. 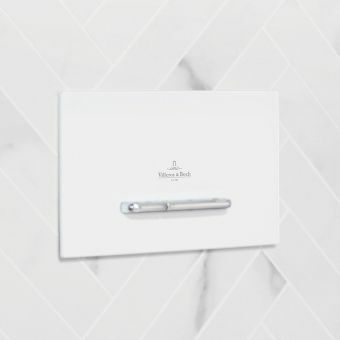 The bright chrome finish will stand out in your bathroom and match all your other fittings. 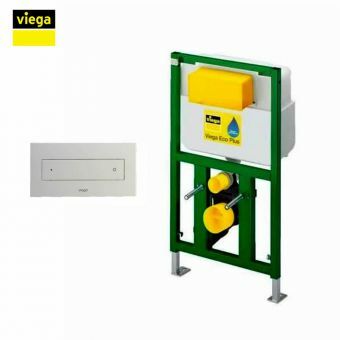 In addition, an anti-vandal version can be specified in durable stainless steel for use in public areas. 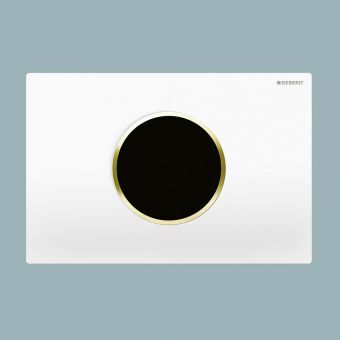 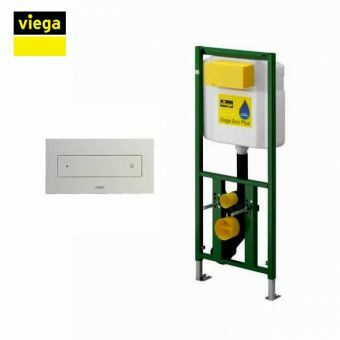 Thanks to the sealed cistern, you will never suffer from a leak and with access to all services directly from behind the flush plate, Roca has thought of everything.